The Pro version of Transport Auto Quoter comes equipped with current market pricing. Setting up an accurate auto quoter can take years of experience and hours of work that you may not be able to spare. TAQ Pro is your solution. 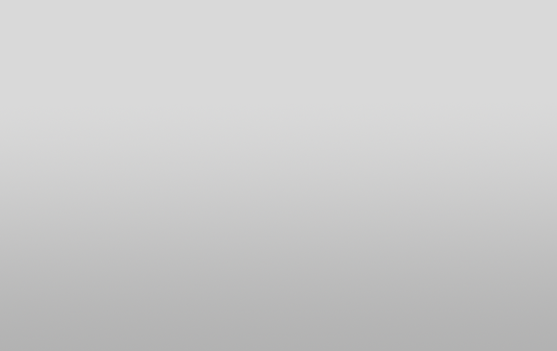 A TAQ Pro account is instantly set to accurate, current market standards. Create your account today and be quoting within minutes! TAQ Pro is ideal for new companies and experienced companies alike. Are you new to the industry and feel overwhelmed by the idea of programming an auto quoter? Are you a seasoned veteran of the auto shipping industry but tired of keeping up with the constantly changing rates? TAQ Pro can help both situations! Simply create a TAQ Pro account, answer a few short questions and you're ready to go! Have a company website? 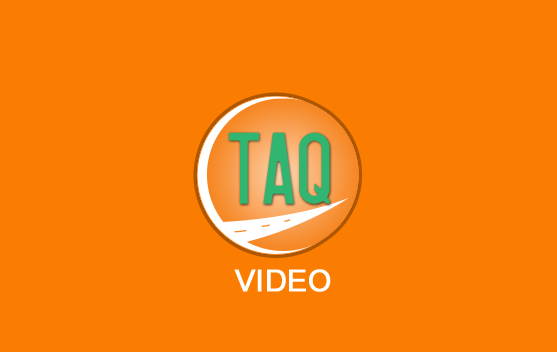 Use your TAQ Pro account to provide customers with an instant quote! Our APIs and plug-ins make it easy to integrate your quote form with Transport Auto Quoter. TAQ Pro accounts come with thousands of rules (such as metro, state, city, and zip code exceptions) to provide an instant and accurate price. We have a Price Watch team that is continually searching and keeping Pro's pricing up to date. Once you sign up for a Pro account, all of the rules and exceptions used to calculate pricing are instantly applied to your account. Never worry about a seasonal change again! Will I Still Have Control Of My Pricing? TAQ Pro has been designed to be a great starting point and most people are very pleased with it as-is. However, you will still have complete control over your TAQ account. You may adjust the price per mile, change vehicle size settings and add any adjustments that you feel are necessary. A Transport Auto Quoter Pro account is $300 per month and will provide up to 3,000 quotes. Each additional quote over 3,000 will be an added charge.